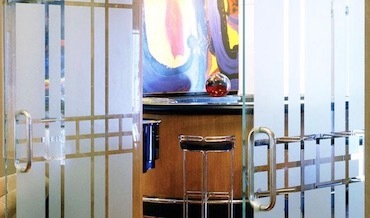 Window Films will enhance efficiency and aesthetic appearance of any glass surface. Solar Window Films (climate, solar, stopsol or UV) provide a high level of heat protection significantly improving energy efficiency. 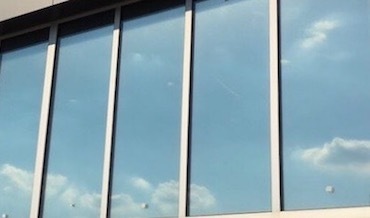 By keeping out the solar heat from the outer glass surface, Solar Window Films significantly reduce temperature and filter out harmful sunrays, while allowing maximum daylight. LLumar Solar Window Films can reduce the interior temperatures by up to 15°C in the summer heat. In addition, these films also block up to 99% of UV rays, offering a high-level protection for your skin, furniture, commercial goods etc. 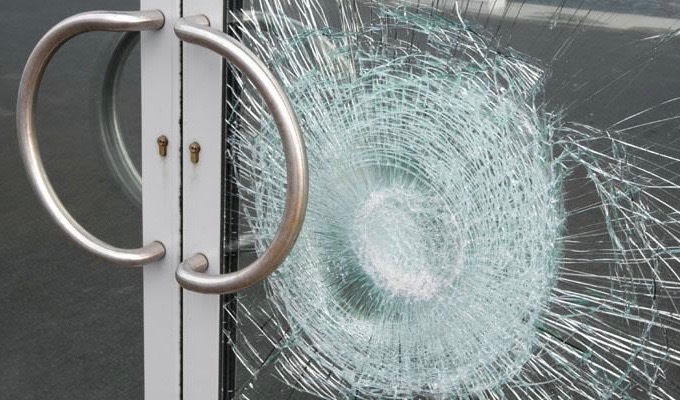 Safety (security or anti-vandal) films provide a high-level protection against intruders and reduce the hazard of broken glass. Safety Window Films strengthen the glass, making it more difficult to break, and in case of broken glass, the films keep the glass fragments together. 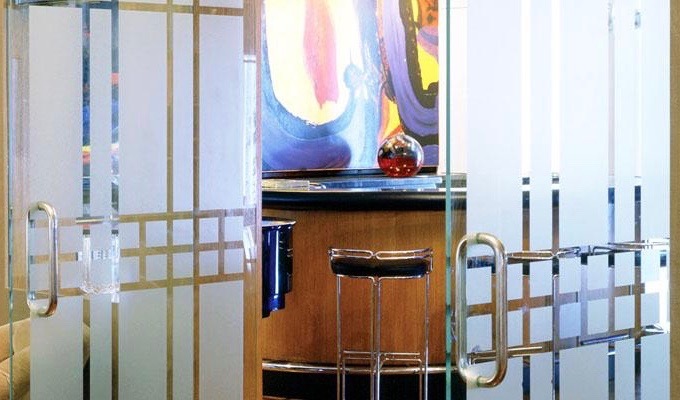 LLumar Safety window Films are available in a range of thicknesses. Even though they are usually made as completely transparent and optically clean, they can also have mirror effect and provide heat protection. Decorative (decor or designer window films) are a simple, quick and affordable solution to enhancement and change of any glass surface. 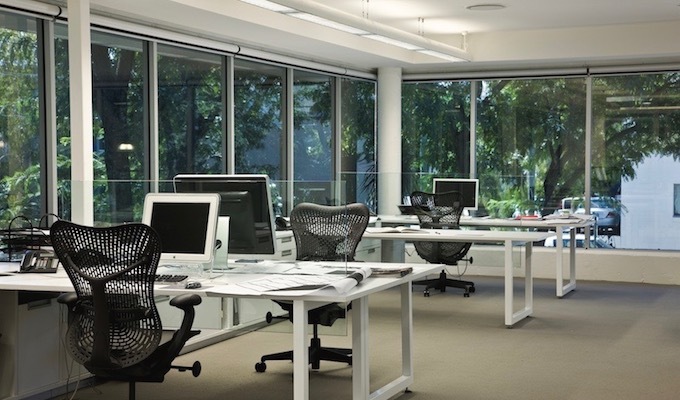 They are mostly used for office space redecoration, interior enhancement of shops, restaurants, coffee shops and hotel rooms, but recently they have had increased residential use.